Four winners of the 19th annual $5,000 Brig. Gen. Casimir Pulaski Scholarships were announced recently by Dr. Stephen E. Medvec, Chairman, Pulaski Scholarship Committee, American Council for Polish Culture (ACPC). A number of applications was received this year. The scholarship program was initiated 19 years ago as a result of a sizeable endowment by the Conrad R. Walas family with continuing support from Polonia. When long-time chairman Mr. Marion Winters retired from the committee, his place was taken by Dr. Stephen E. Medvec. Serving with him on the Pulaski Scholarship Committee for 2019 are Mrs. Alicia L. Dutka; Mrs. Deborah M. Majka, MS; Mrs. Carolyn Meleski, MS; and Mr. Peter J. Obst, MA. 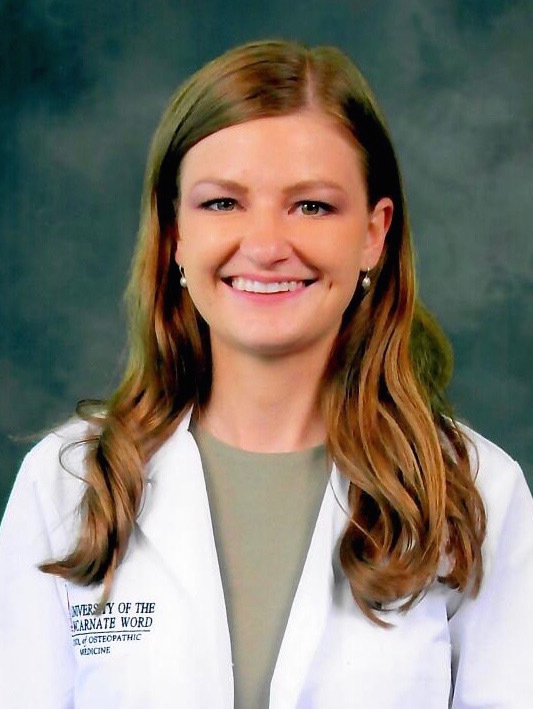 Kaylee Luck - A native of Milwaukee, Wisconsin, Kaylee is pursuing her degree of Doctor of Medicine at the Medical College of Wisconsin in Milwaukee, specializing in Urology. She wishes to join Doctors Without Borders, and, in March 2016, Kaylee worked at a hospice facility at Christ for the City International in Tijuana, Mexico. Her paternal grandfather, to whom Kaylee was very devoted, served in the U.S. Marine Corps in both World War II and Korea. She abides by the heritage of Marie Sklodowska Curie, "You cannot hope to build a better world without improving the individuals. To that end, each of us must work for our own improvement." Adriana Messyasz - A native of Brooklyn, New York, Adriana has her BS in Biology with a minor in Communication Studies from Montclair State University in Montclair, New Jersey. 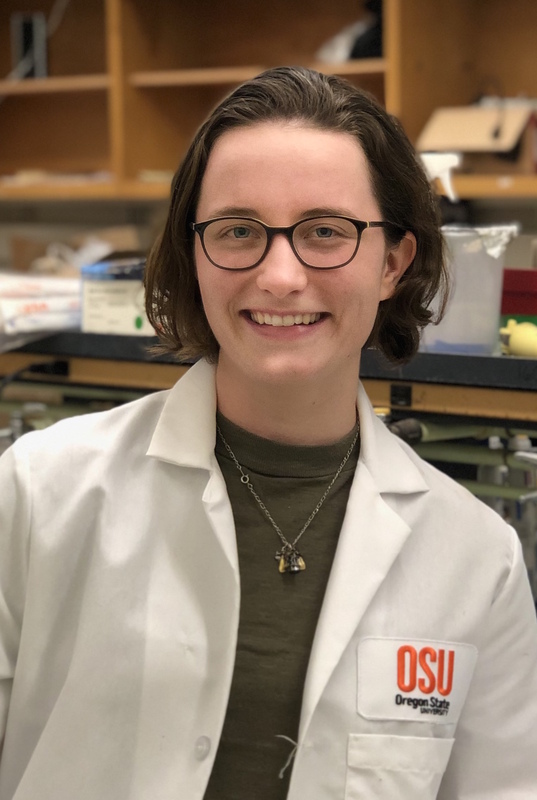 At present, she is pursuing her Ph.D. in Environmental Science at Oregon State University (OSU) in Corvallis. Her research entails the effects of viruses and bacteria on coral reef health and how environmental impacts affect coral-viral interactions. Adriana is active in beach cleanups and promotes Special Olympics Oregon. She was awarded the Provost Award for Academic Excellence at OSU. In addition, Adriana wishes to work to encourage more Polish-Americans to consider environmental research. 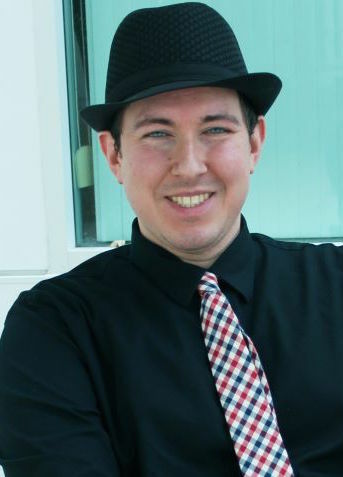 Gerald R. Nowak III - Having earned a master's degree at Wayne State University in Detroit, Michigan, Gerald will enter Michigan State University in Fall 2019 to pursue his Ph.D. in Sociology with the aim of becoming a Sociologist. He has contributed to manuscripts that were published in Cornell Hospitality Quarterly, and The American Sociologist. Gerald's master's thesis, which is entitled "The Effect of Servers' Race on Consumer Appraisals in Full-Service Restaurants," employs extensive usage of experimental design and quantitative methodology. Gerald was also honored by The Friends of Polish Art in 2017 when he was awarded the Frank Filipek Scholarship. Anna Rogalska - Born and raised in Chicago to Polish parents, Anna is in her third year of medical studies at the University of the Incarnate Word in San Antonio, Texas. 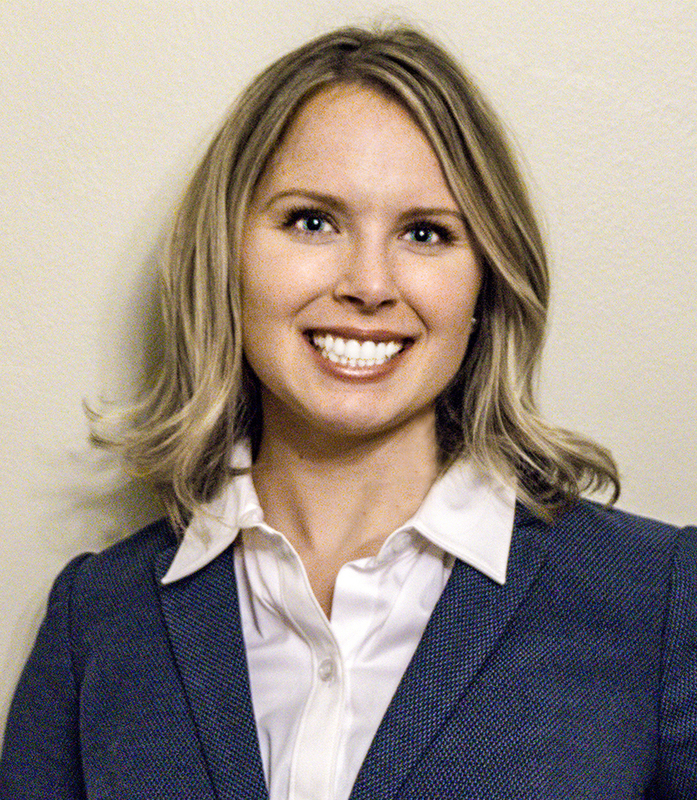 A graduate of Loyola University Chicago in Biology with minors in Studio Arts and Bioethics, Anna intends to work to advance the cause of humanity in under-resourced communities, including with the Polish-American population. In 2012, she was in Study Abroad in Rome, Italy and also pursued Study Immersion in Tunis, Tunisia. She also organized nine brigades to Panama, Honduras, Nicaragua, and Ghana in 2014. Her advisor wrote, "Anna is exactly the kind of person most people would wish to be their physician." The Pulaski Scholarships for Advanced Studies Committee wishes these four outstanding students continuing success and is confident that they will attain their career objectives fully. The Committee trusts that they will honor their heritage by ultimately remaining close to the Polish community wherever possible during their careers.